Our annual vision boarding workshop is here and it’s going to be bigger and better than ever before! We are partnering with Empower Wellness Studio to make this adventure even more amazing. 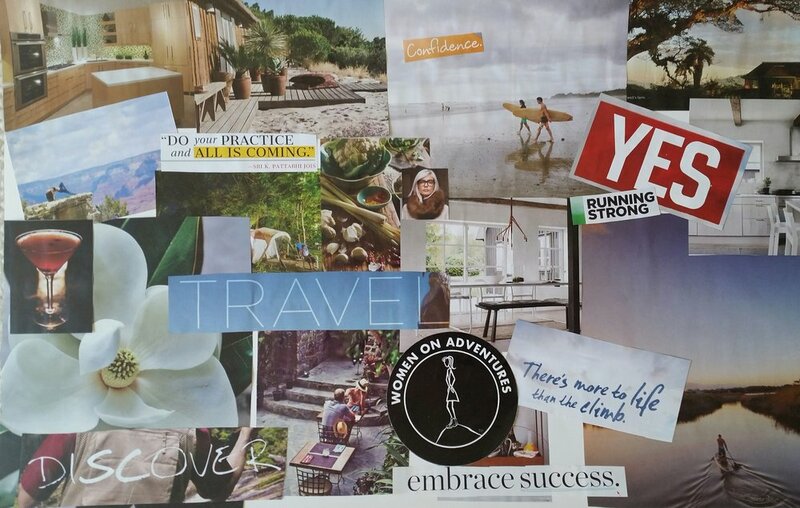 Vision boarding is more than just cutting out pretty images and pasting to a board. It’s manifesting your future. It’s putting it out the the universe what you are open to and making your dreams come true. There is power in setting intentions and that’s why we do it in January. We are starting the year off with powerful intentions. All supplies provided. If you want a specific magazine, one that fits your vision, then bring that otherwise we will have a selection available. We’ll have drinks and snacks available.